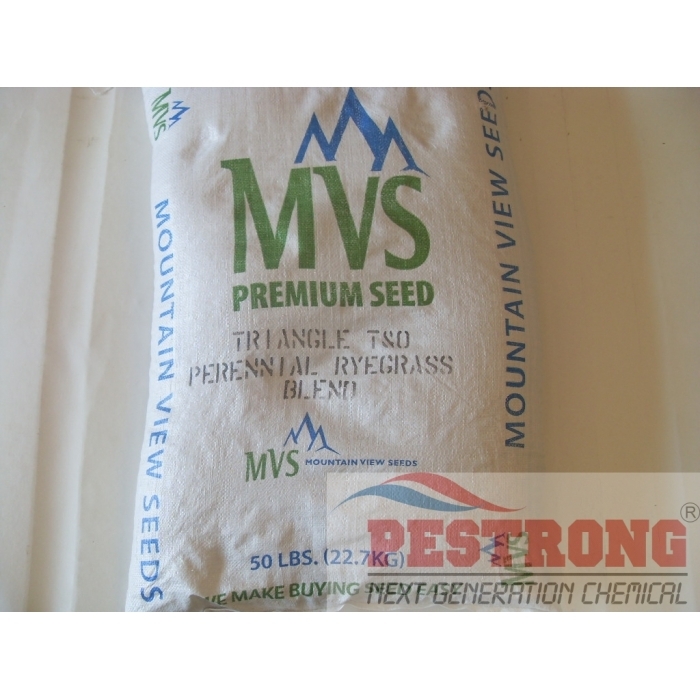 Where to Buy Perennial RyeGrass Seed, Perennial RyeGrass Seed - 50 Lb - $109.95 for Sale with Fast Free Shipping! 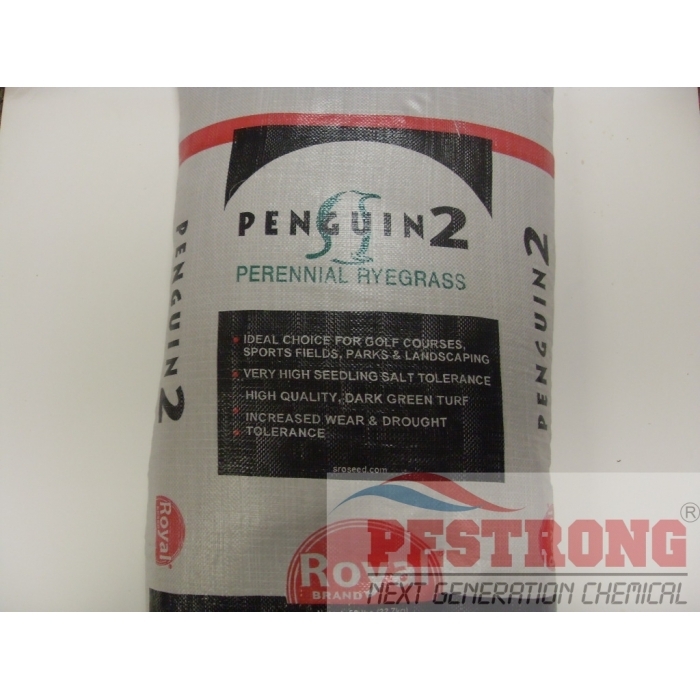 Perennial RyeGrass Seed - 50 Lb POA Free is good for use Golf Tees, Golf Fairways, Golf Roughs, Golf Winter Overseeding, Golf Hybrid Bermuda Greens Overseeding, Lawn Sunny, Sports High Input, Sports Moderate / Low Input. Brandt Uptake 12 Humic Acid Plant Nutrient.. 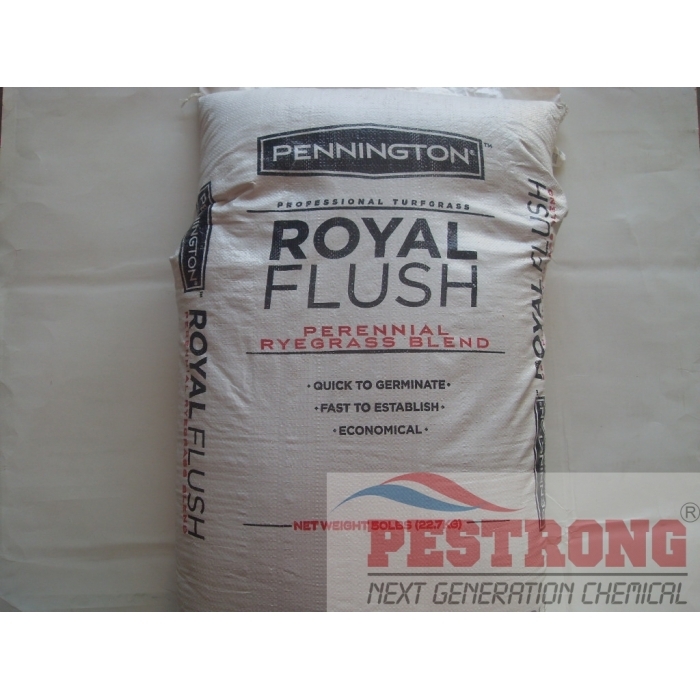 Recommend for Golf, Lawns, Sports, Commercial Turf, Sod Production. 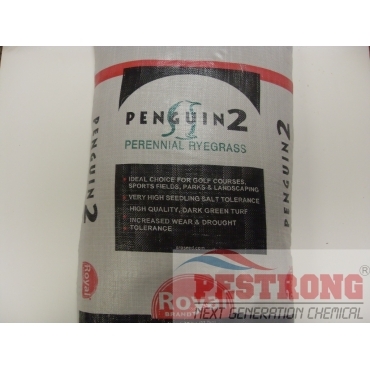 Perennialryegrass is over and over coming out, not one time. We may ship any brand depends on current availability. This products may have different ingredient depends on brand.